A VoIP PBX phone system unites multiple buildings that contain traditional telephone systems that run into a wide range of issues that include additional maintenance, costly IT support, and time-consuming training that is continuous every time the equipment is updated. Companies may have to recruit extra staff to take care of the multiple systems, because the other employees have no idea how to do it. A cloud-based VoIP solves all these problems, by bringing all the technology together and managing it under one roof. A simplified setup allows you to optimize features to suit your company’s specific needs. Incoming and outgoing calls can be coordinated at specified facilities or across the entire telephone network. Even high-end tech such as intercoms are now a breeze to integrate. All users can be deleted or added with relative ease. You can have one operator attendant for all of your locations. When your company involves multiple sites scattered throughout a region, maintaining all these sites simultaneously is challenging at best. A cloud-hosted VoIP PBX phone system solution makes long-distance video and telephone conferencing much easier. All of the monitors and chatting devices can be hosted on the same internet-secure server regardless of the location. If you need to transfer communication from location to the next, your callers will not notice the difference. This feature makes serving your customers more effective than ever. All communication both inside and outside the main building can now be flawlessly connected. 80% of all companies nationwide have reported significant savings by utilizing cloud based VoIP PBX systems. As the technology improves less machinery will be needed and the integration of all sites will become easier. Your company will also be equipped to handle future upgrades without taking a large leap. Instead of going through multiple providers to bring your network together, you can now go through a single company to get the same results. Your company will experience fewer maintenance costs and equipment upgrades. 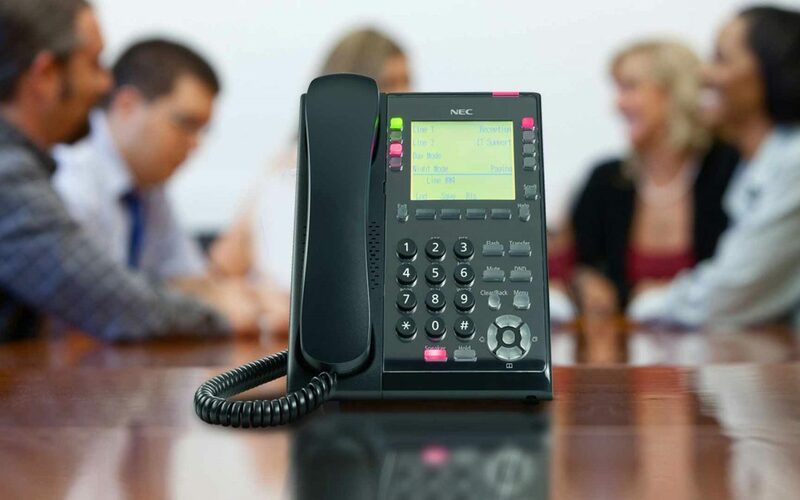 If you have any further questions about a VoIP PBX phone system, then contact Advanced Communications Services, Inc.. We provide a broad spectrum of products and services that give the best options in the business. Call us today at and let us help you get your business communication to the next level!